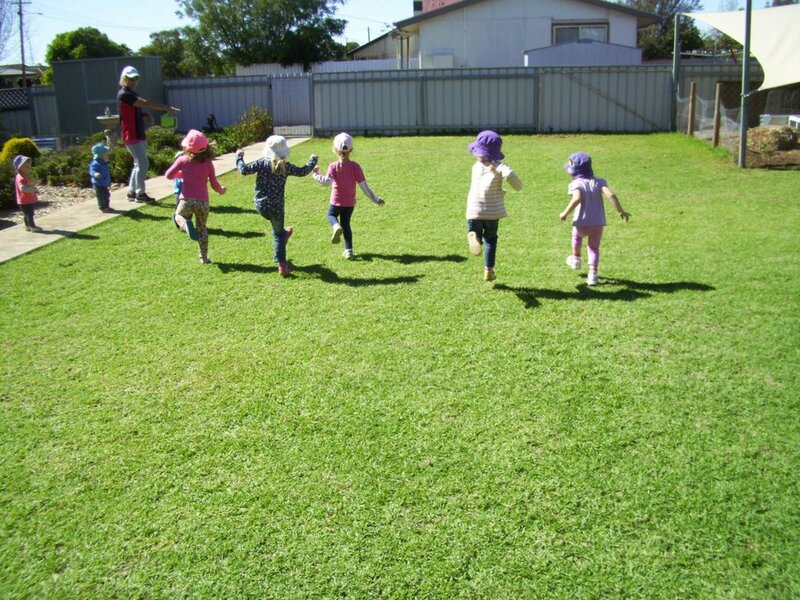 Our Long Day Care and Occasional Care Programs recognise and address individual needs of children depending on their age and development which includes a comprehensive Pre-School Program. Aged from 0 - 6 years, children are grouped in 3 groups. ages, but also having group times so siblings can interact with each other. We are open 48 weeks of the year from Monday to Friday (Public Holidays excluded) from 7.30am to 5.30pm, only closing over the Christmas / New Year Break. 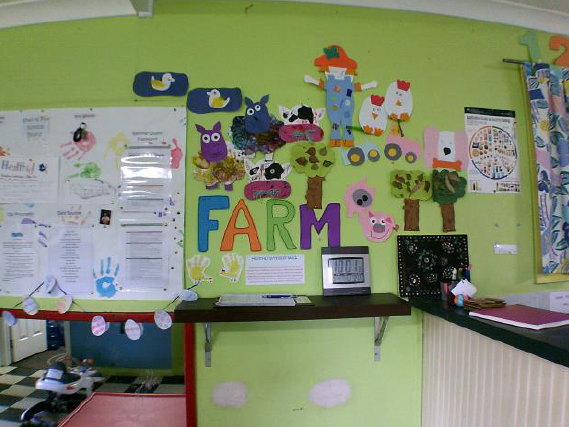 Local qualified staff support children in their needs to provide a safe, secure environment. Child Care Subsidies are available. Phone 02 6920 4221 for an inspection.